You’d never expect to read about the physical, emotional, psychological and social benefits of laughter on a low level laser therapy website, but it turns out there’s some scientific truth behind the old adage “laughter is the best medicine”. Since we’re all about helping people empower themselves to live a healthier, happier life, we thought we’d remind you about our ability to heal from within simply with a regular dose of laughter. And, even helps with weight loss by burning extra calories! Never underestimate the healing power of laughter. Find as many ways as you possibly can to bring a little more laughter into your life daily! 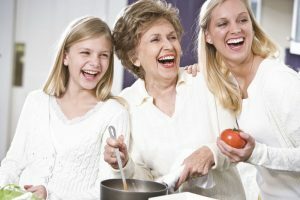 Read this motivating article about what laughter can do to enhance your health.